Beyond the twinkly lights and festive cheer, holiday time in Paris means shopping. 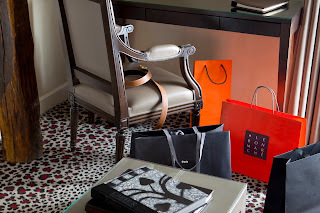 Extraordinary, exquisite shopping that happens only when staying at Hotel Esprit Saint Germain. 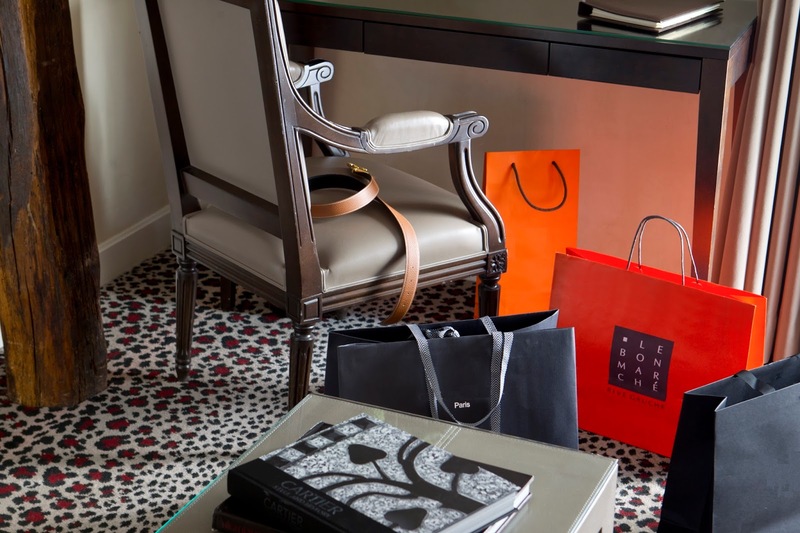 Guests booking Hotel Esprit Saint Germain are privy to the hotel’s exclusive arrangement with Le Bon Marché, the only high-end department store on the Left Bank. Note: Reservations for personal shopping experience must be made at least 48 hours in advance. Offer available from October 10 - December 26, 2016. Black Out Dates: November 23 - 26, 2016. For reservations, please contact us by mail or by phone at +33 1 5310 5555.